IBM is a global technology and innovation company. It is the largest technology and consulting employer in the world, with presence in 170 countries. The diversity and breadth of the entire IBM portfolio of research, consulting, solutions, services, systems and software rarely distinguishes IBM from other companies in the industry. Over the past 100 years, a lot has changed at IBM, in this new era of Cognitive Business, IBM is helping to craft industries as diverse as healthcare, retail, banking, travel, manufacturing, and many more, by building together our expertise in Cloud, Analytics, Security, Mobile, and the Internet of Things. We like to say, “be essential.” We are changing how we craft. How we collaborate. How we analyze. How we engage. IBM’ers get to discover their potential, so they’re supported to build breakthroughs that help our clients succeed. We’re building diverse teams with people who want their ideas to matter. Join us — you’ll be proud to call yourself an IBM’er. IBM is committed to crafting a diverse environment and is proud to be an equal opportunity employer. You will receive consideration for employment without regard to your race, color, religion, gender, gender identity or expression, sexual orientation, national origin, genetics, disability, age, or veteran status. 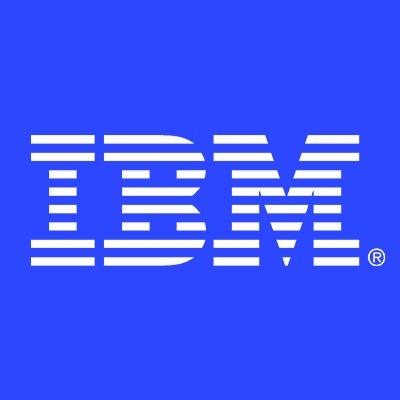 This is an entry level position within the Trust and Safety department of IBM Cloud in which employees will learn to carry out all duties through on the job training and computer based training sessions. This department upholds and protects our Acceptable Use Policy and Terms of Service, along with enforcing any local, state, and federal laws that apply to our customer infrastructure. The main responsibilities will include verifying abuse complaints, documenting and reporting those incidents to our customers. Other responsibilities include providing assistance to law enforcement as well as other legal teams. Entry level Professionals with superb communication, troubleshooting and multitasking skills.